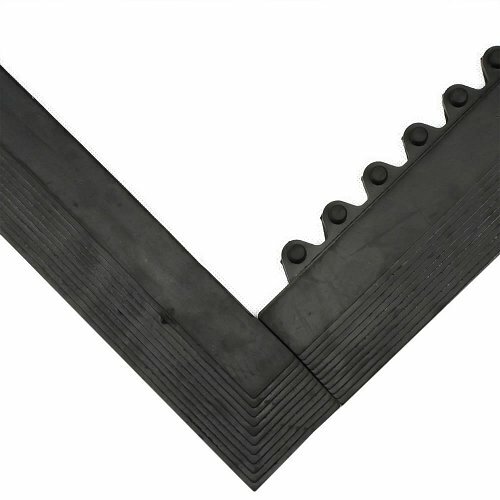 24/Seven Ramps are click on ramps used for safety borders around our 24/Seven matting range. 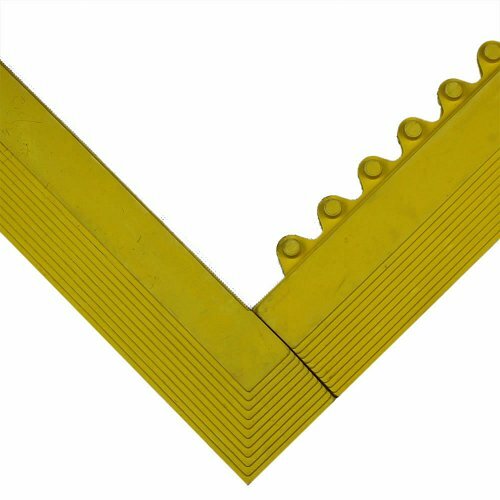 These ramps come in either Black to make the matting look like it is all one mat or bright yellow to increase safety in the workplace. 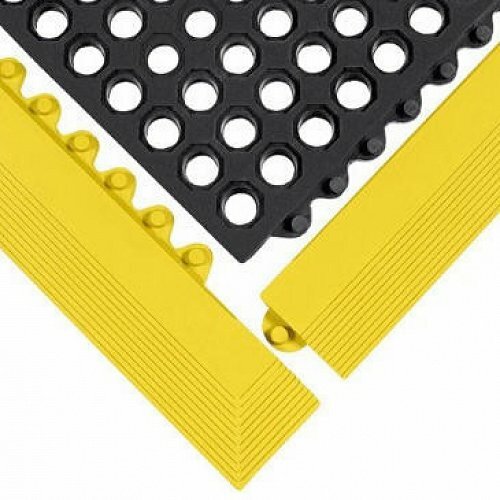 This product is suitable for the Natural and Nitrile 24/Seven matting, being #244, #245, #570 and #575 by alleviating trip hazards on the edges of the matting.